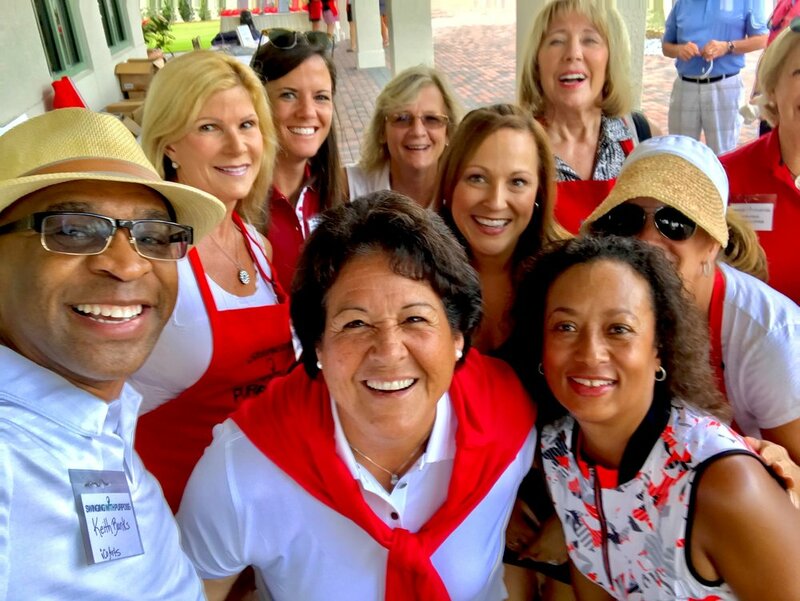 136 golfers played in the inaugural Liberty Mutual Invitational benefiting Swinging With Purpose on Sunday, May 6th, at Quail West Golf and Country Club. 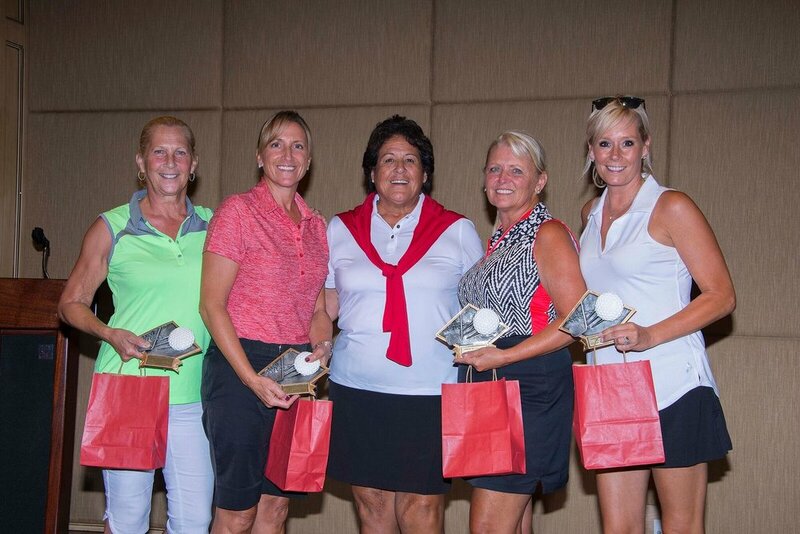 Nancy Lopez joined in the festivities and made the day even more special for the golfers. 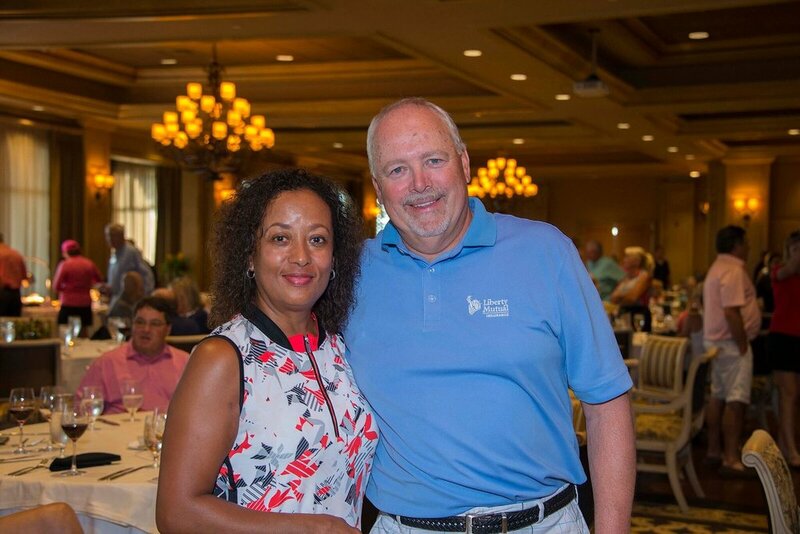 The golf tournament raised $140,000 for its 2018 beneficiaries. Swinging With Purpose™ founder, Diana Riley, indicated the organization is making a huge difference in the community. “The community support has been phenomenal and shows they believe in our mission. It also helps that 95 cents of every dollar collected goes to our beneficiaries due to the volunteer Board of Directors.” The Liberty Mutual sponsorship is a game changer for our tournament and we are very excited to be in their family of charities. The winning team from Sunday’s tournament will receive an invitation to represent Swinging With Purpose at the Liberty Mutual Invitational National Finals from April 4 – 7, 2019 at Pinehurst. 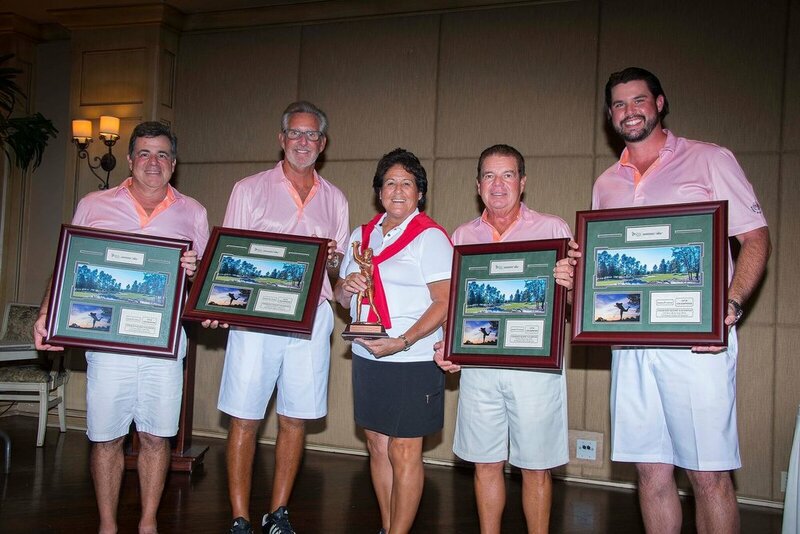 Swinging With Purpose™ will also extend an invitation to the runners up team from Seagate Development Group.